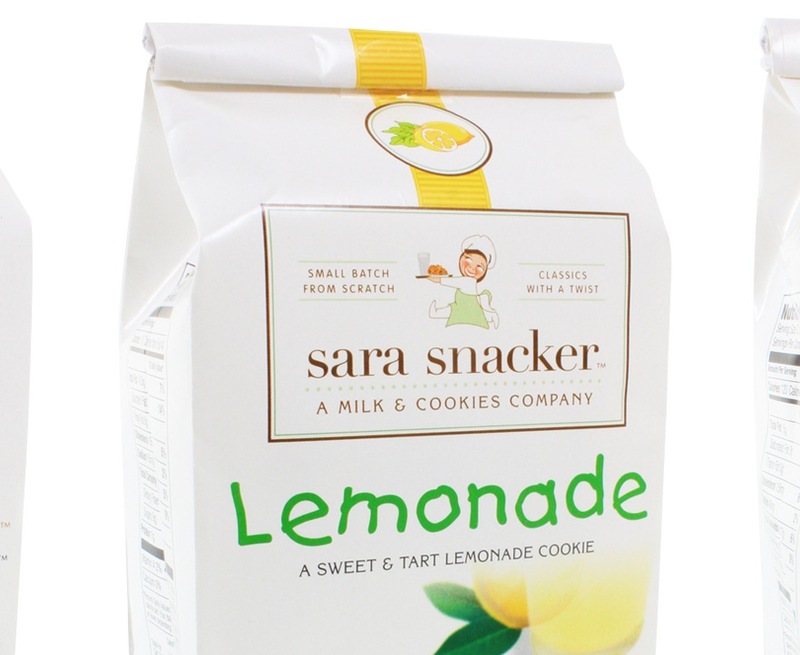 Cookie branding and packaging design for Sara Snacker Cookie Company. 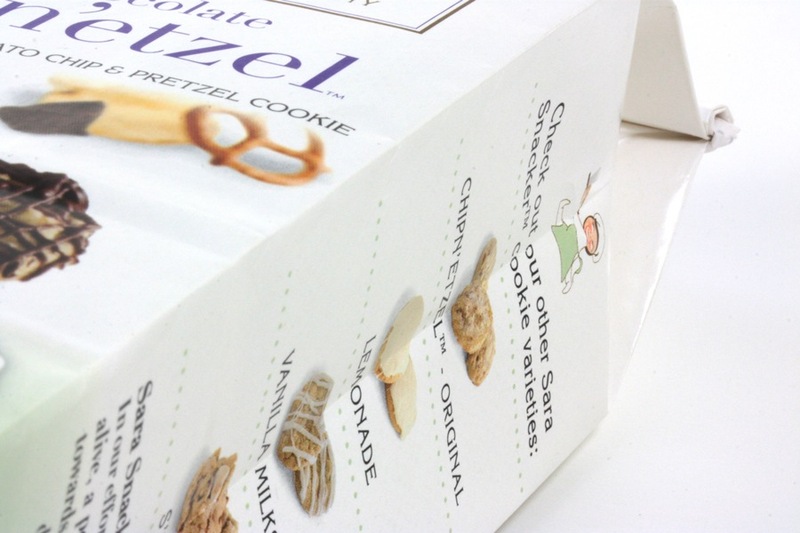 Miller Creative completed the design for their line of five fabulous cookie varieties. 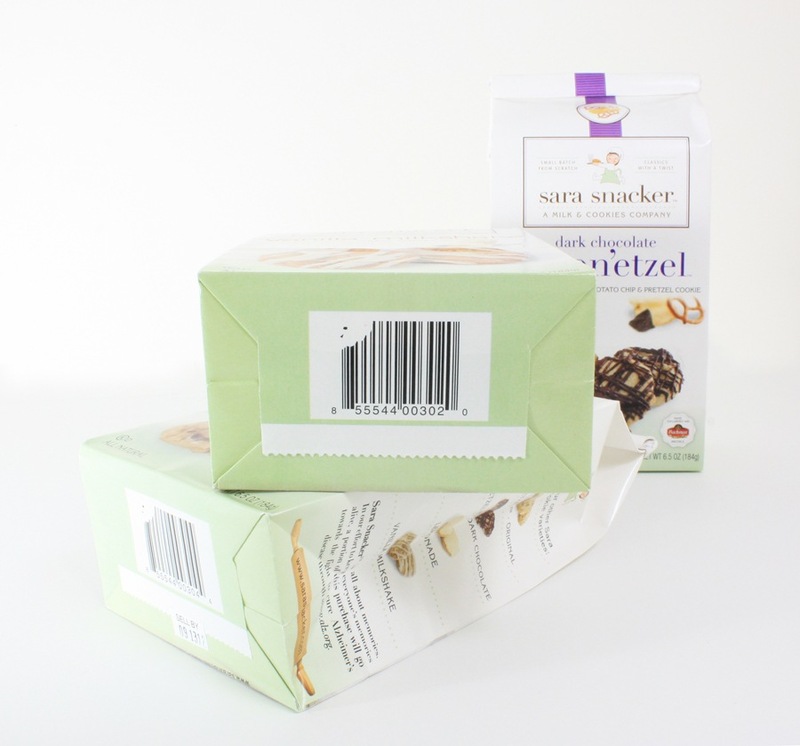 We incorporated an existing mascot into the logo and designed all new packaging for the products. 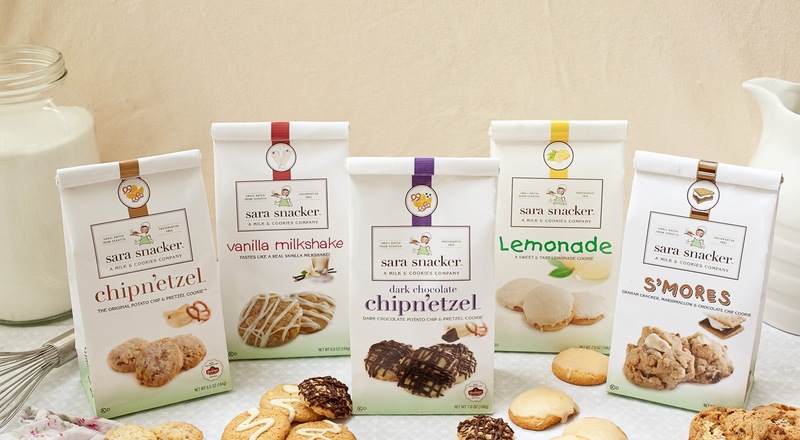 Since the redesign, their products have received widespread media coverage in publications like Parents Magazine, Gothamist and Rachael Ray Snack of Day. They are now sold in nearly 200 stores nationwide.